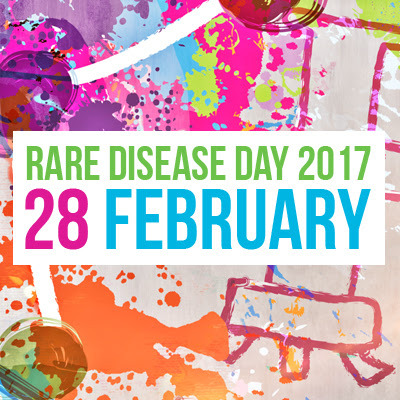 Today is #RareDiseaseDay. Learn more about the organization that created the day and how you can help raise awareness. Do you have a rare disease? What is it and how can you raise awareness about it in your community?